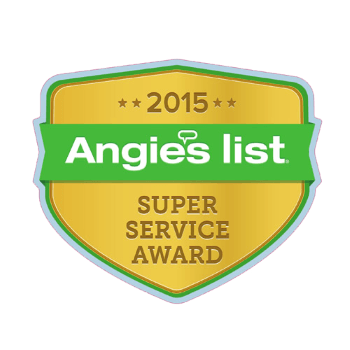 The Spanish Fort Power Washing & Roof Cleaning Company You Can Trust! Anytime you hire a Spanish Fort power washing and roof cleaning company, you expect to see noticeable results. Our power washing experts can completely revive the beauty of your commercial building or home. While great looking results matter, you don't want your power washing company to destroy the roof, siding, deck, concrete, or other surfaces during cleaning. We use a soft washing system that uses low water pressure and a commercial grade cleaning solution on the roof and other vulnerable surfaces. 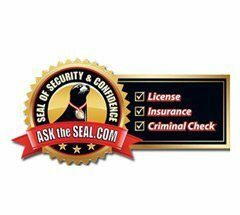 Let our professionals give you a superior yet safe clean today. 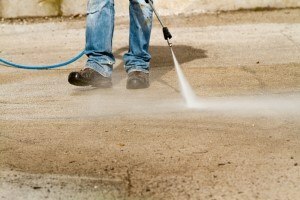 Our wide range of power washing services in Spanish Fort are always available when you need them. 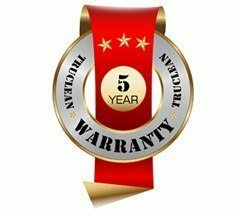 If you are searching for a way to get rid of algae on your dirty roof, don't let another power washing company use full-force water pressure on your shingles. 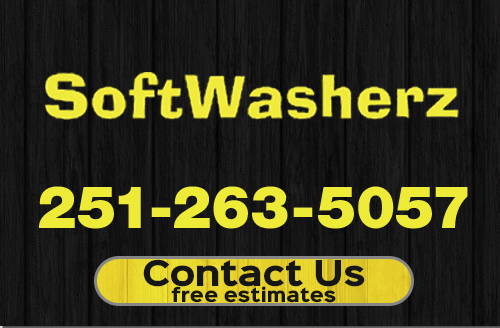 Let our Spanish Fort soft washing experts take care of your roof cleaning. We use a roof cleaning solution that treats the algae growth and prevents it from growing back for some time. Algae needs to be treated like a pest, not a stain. 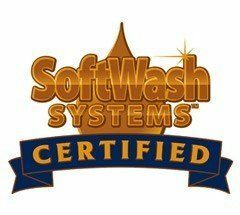 Call to schedule a free soft wash demonstration or request a free quote! 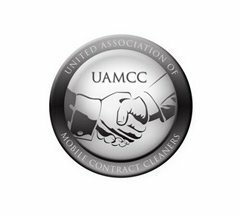 If you are looking for a professional power washing company in the Spanish Fort, AL area, please call 251-263-5057 complete our online request form.